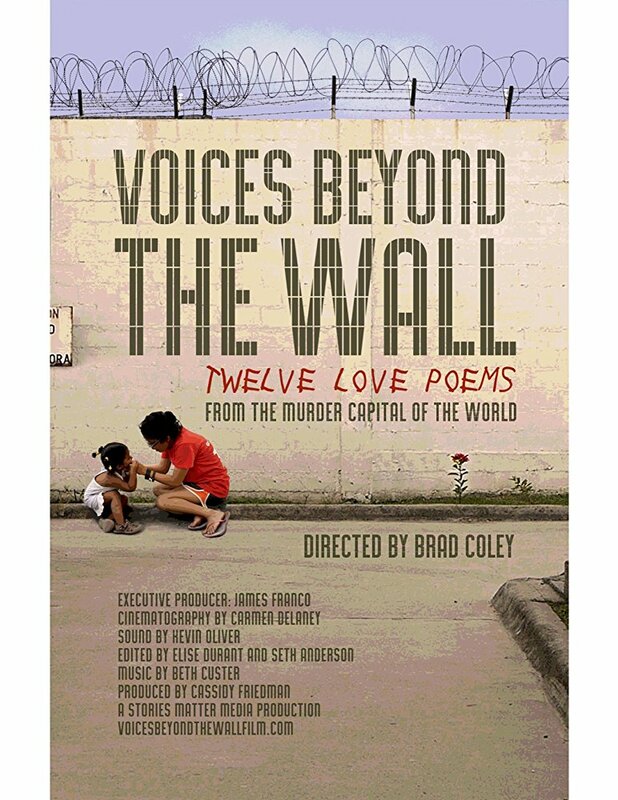 Please join us for a film screening of Voices Beyond the Wall. Rescued from the streets of San Pedro Sula, Honduras, “Murder Capital of the World,” orphaned girls find their voices in poetry as they heal traumas of their past and prepare to transition into an uncertain future. This event is a precursor to the Friends of the Loyola Libraries Speaker Series with Spencer Reece (November 13), an American poet and Episcopalian priest who spent two years in Honduras teaching poetry to the girls of Our Little Roses.